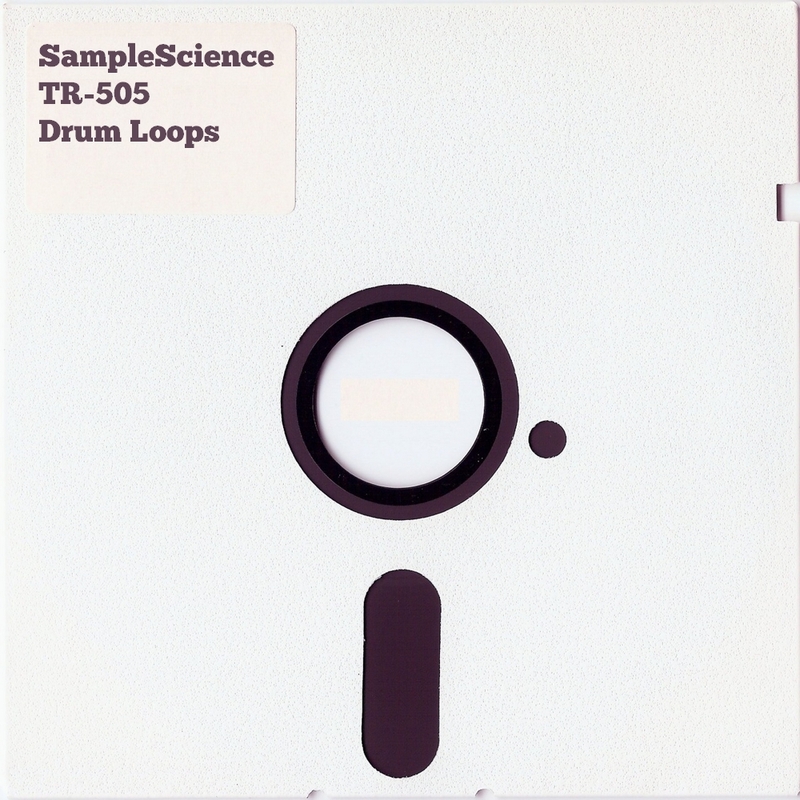 SampleScience TR-505 Drum Loops is a collection of 30 drum loops made with the sounds of the classic Roland TR-505 drum machine. Each loop has been mastered to bring these sounds to life and make them useful and exciting! 24 bit 44.1 kHz Stereo Wave files. Pre-sliced for FL Studio SliceX. Note: Put 0 in the price field to get the library for free. When downloading this library, you agree to join our newsletter. You can unsubscribe at any time.